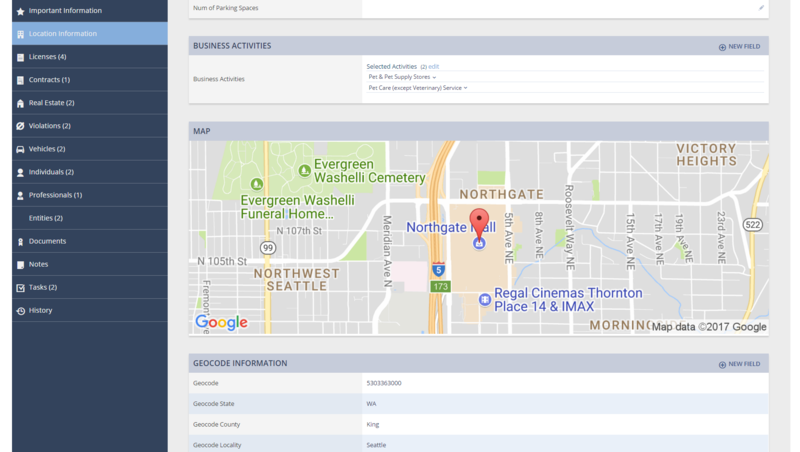 We are really excited to launch the Enhanced Version of Location Detail Page! This release is scheduled between December 13th and December 20th. This upgrade includes a complete functional redesign to the BLMS location detail page. 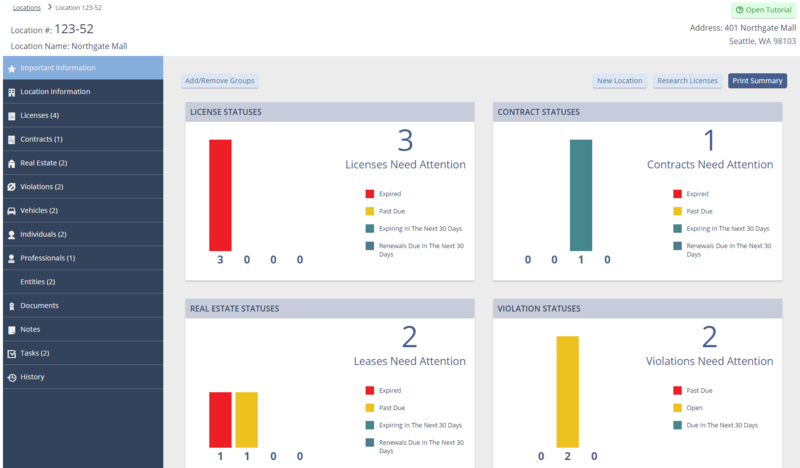 The same features that you’ve gotten to know on the license detail page, such as 1-click edits, the ability to customize the groups displaying on the important information tab, the document preview and many others, will now be available on the location detail page as well. Check out these screenshots for a preview! Copyright 2014, Barlap Compliance Corporation, Inc.